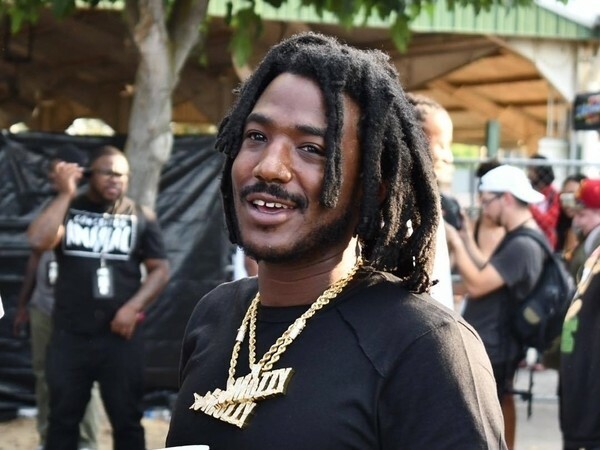 Mozzy Releases New Album "1 Up Top Ahk"
Keeping up with Mozzy’s release schedule over the past few years has not been an easy task, but he’s slowed down a bit in 2017. He hasn’t pulled his foot off the gas pedal just yet though, as he drops a new album titled 1 Up Top Ahk. The Sacramento rising star’s second solo project of 2017 serves as the follow-up to his Fake Famous album, which dropped in January, and comes on the heels of his Gunplay collaboration. The 16-track release features guest appearances by some prominent artists including Boosie Badazz, Jay Rock, Dave East, Lil Durk, YFN Lucci and The Jacka. 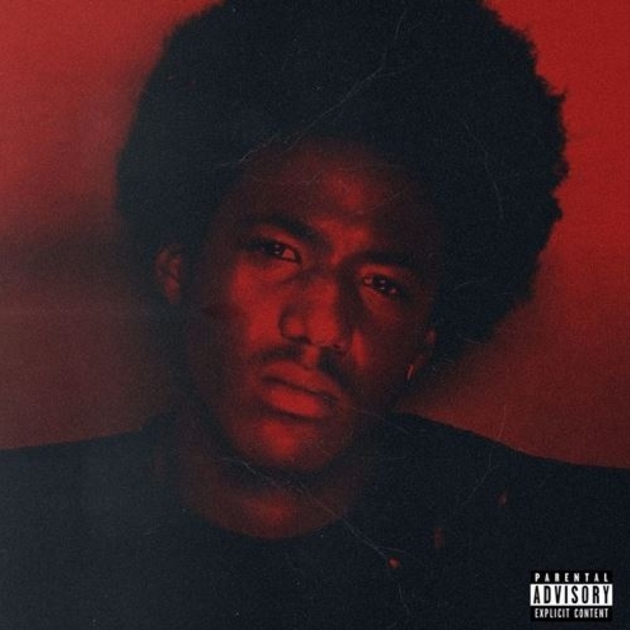 Check out the stream, cover art and tracklist for Mozzy’s 1 Up Top Ahk below.